Travel simply and enjoy an easy stop on the road at the Econo Lodge Darien Lakes hotel in Corfu, NY. We are near Darien Lake Theme Park, Darien Lake Performing Arts Center, Buffalo Zoo, Letchworth State Park, Ralph Wilson Stadium and The National Museum of Play. 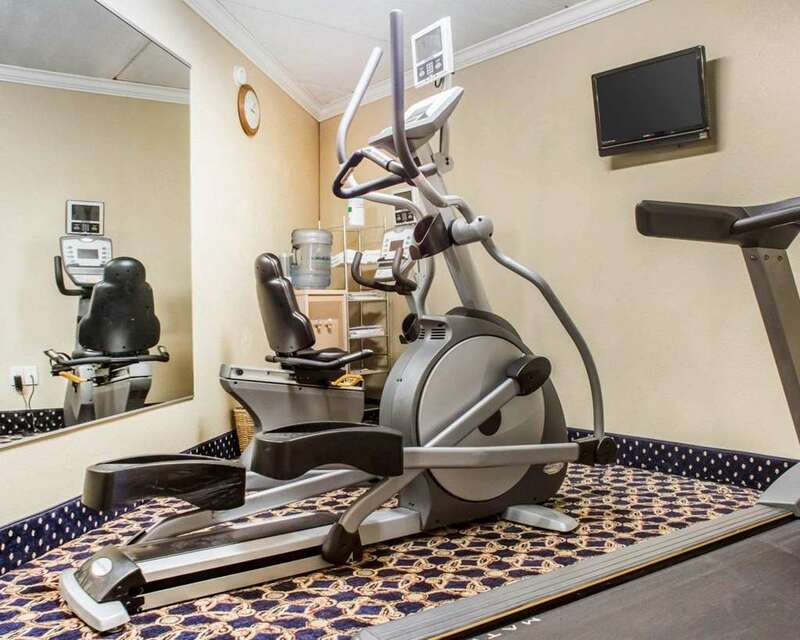 Take advantage of such amenities as free WiFi, free ample parking, free Easy Starts continental breakfast, business and fitness centers and guest laundry facilities. Guest rooms feature a hair dryer, TV, iron and ironing board-some rooms also have a refrigerator. Also, earn rewards including free nights and gift cards with our Choice Privileges Rewards program.